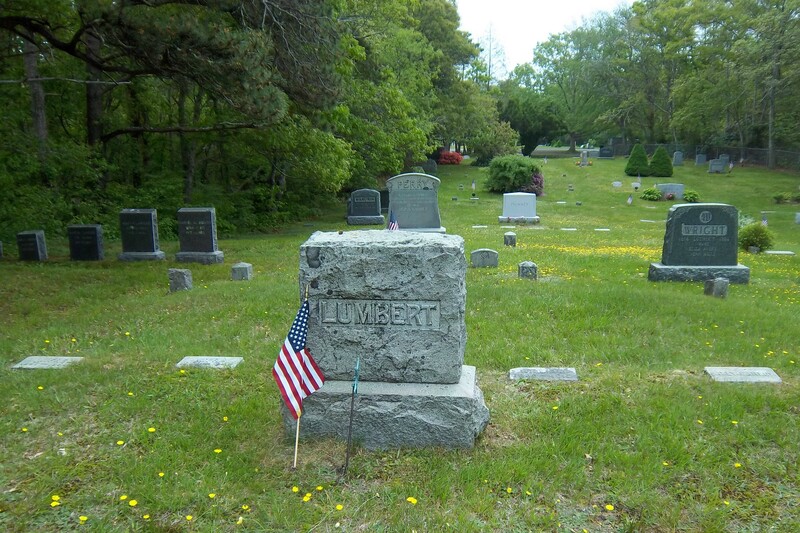 Born: April 6, 1869 in Sandwich Ma. 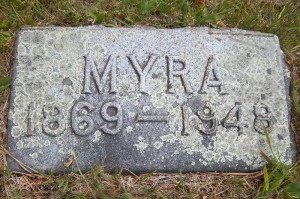 Died: August 26, 1948 in Bourne Ma. 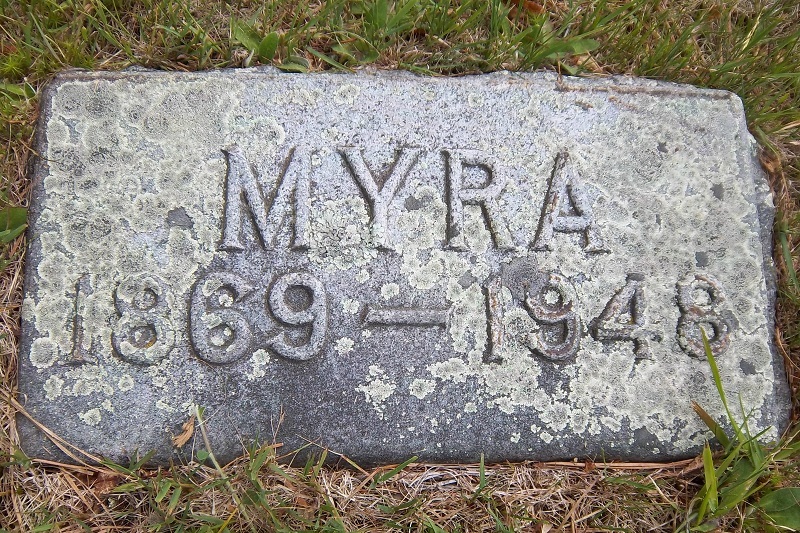 at 79 yrs, 4 mos, 10 d.